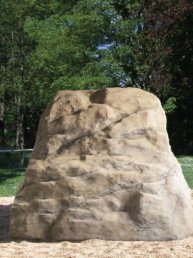 Example of a climbing rock with a climbable surface of approx. 28 m² and a modeled climbing aid as well as different levels of difficulty in the climbing areas. 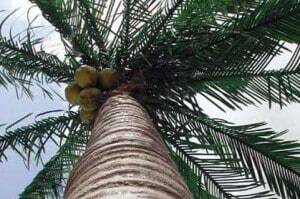 A climbing surface side almost vertical and one at an angle of 60 ° with integrated resting spots. 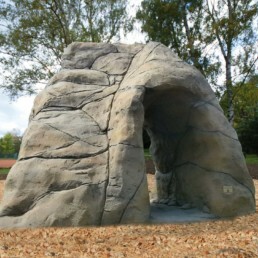 This climbing rock serves with a climbable surface of approx. 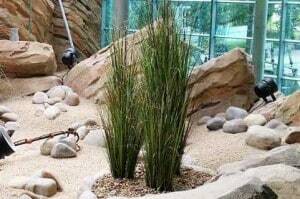 28 m² and modeled climbing aids as well as different degrees of difficulty in the climbing areas. A climbing surface side almost vertical and one at an angle of 60 ° with integrated resting spots. 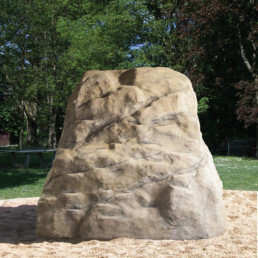 Example of a climbing rock with a climbable area of approx. 28 m² and a modeled climbing aid as well as different levels of difficulty in the climbing areas. A climbing surface side almost vertical and one at an angle of 60 ° with integrated resting spots. 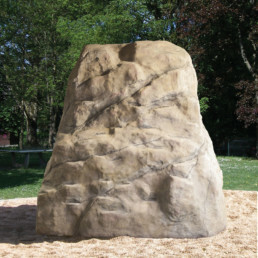 Example of a climbing rock with a climbable area of approx. 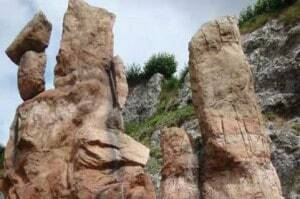 28 m², a height of 2.40 m of modeled climbing aids as well as varying degrees of difficulty in the climbing areas. 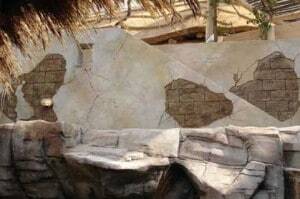 A climbing surface side almost vertical and one at an angle of 60 ° with integrated resting spots.